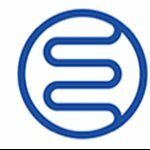 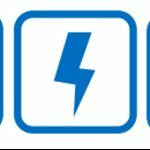 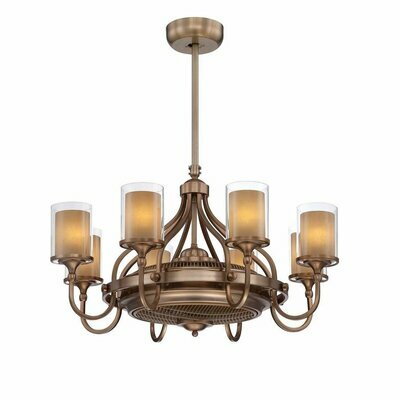 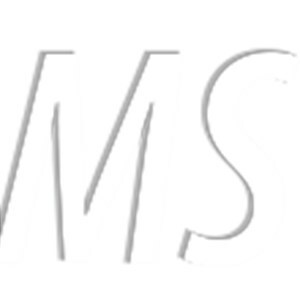 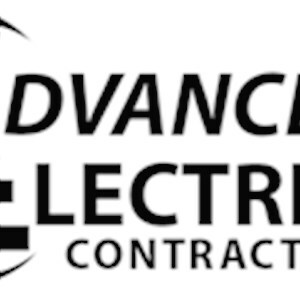 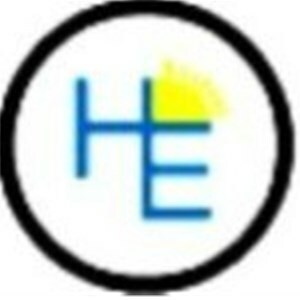 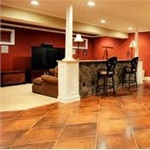 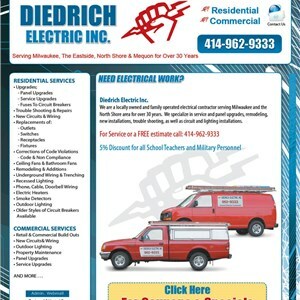 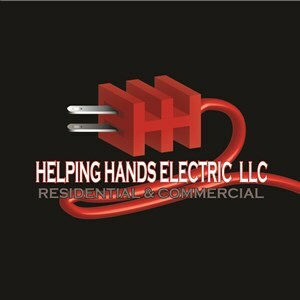 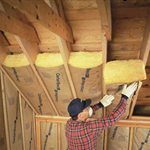 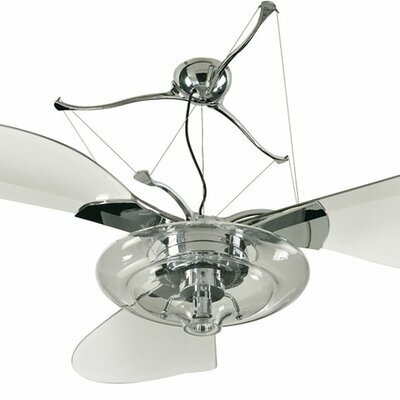 How much does a ceiling fan and installation cost in Madison, WI? 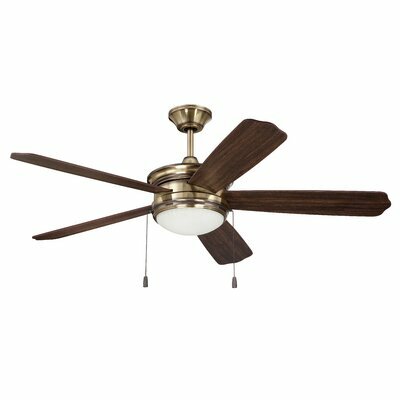 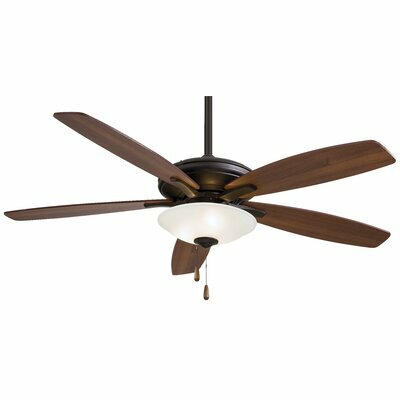 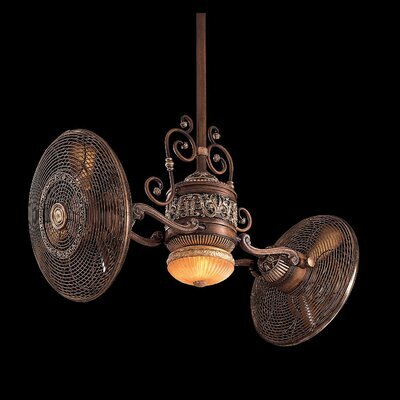 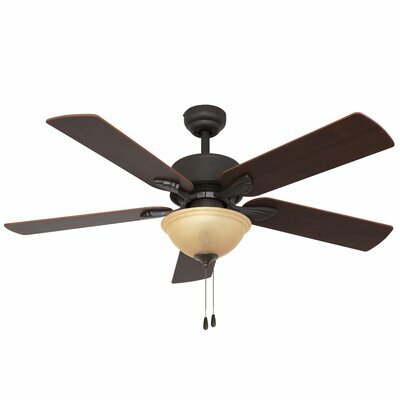 This Quince Two-Light 24-Inch Reversible Six-Blade Indoor Ceiling Fan adds comfort and a contemporary focal point to smaller rooms. 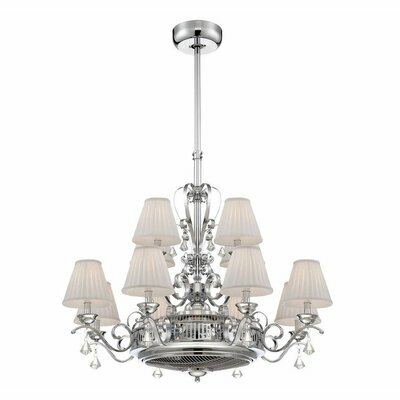 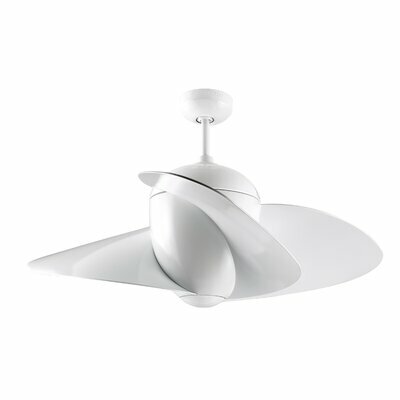 The Quince features a 153-by-9-millimeter silicon steel motor with a dual capacitor for powerful, quiet air circulation. 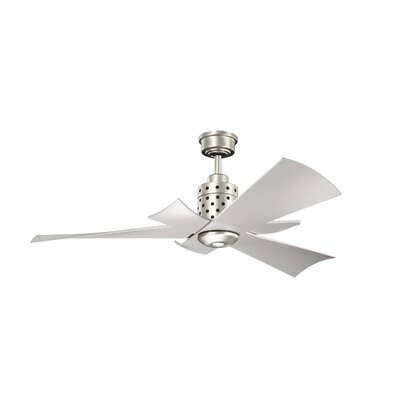 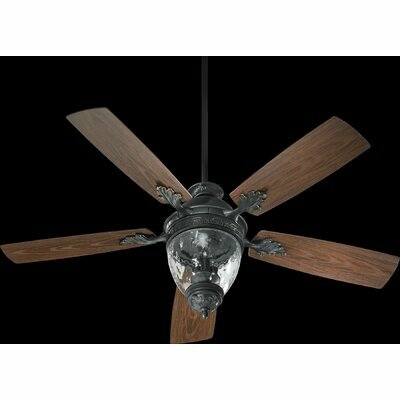 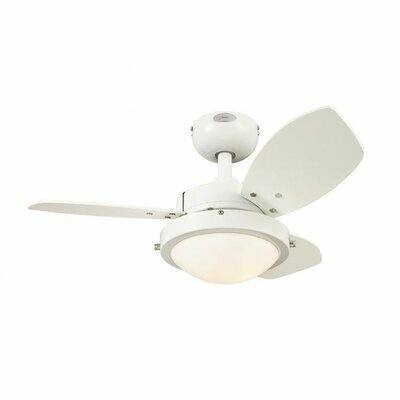 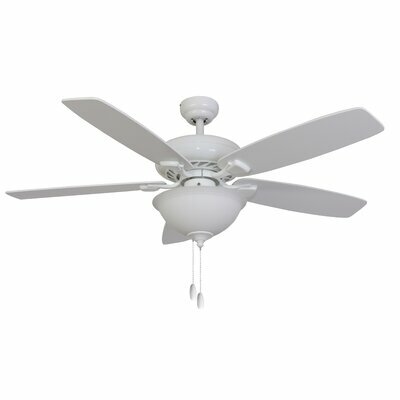 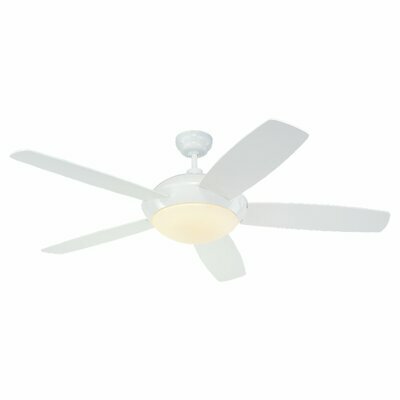 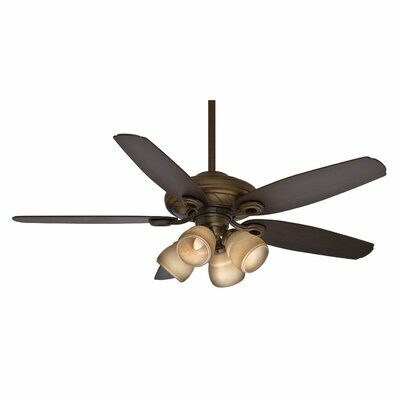 This ceiling fan has a white finish and six reversible white/beech blades. 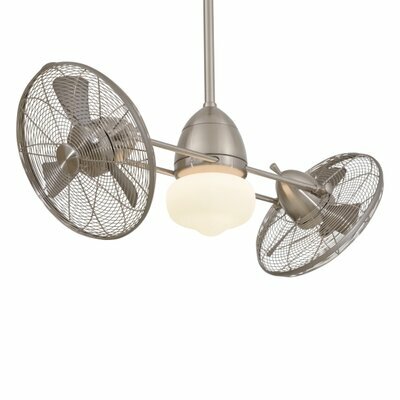 Three fan speeds (high/medium/low) and a reversible switch help keep you cool in the summer and warm in the winter.